This is the story of Ariel who escapes from a warzone, to be adopted by a "normal" American family and sent off to camp for the Summer. However, the family is far from normal, neither is the camp and as Ariel shares the unsettling stories of his past, it becomes apparent that this is not a happy ending. 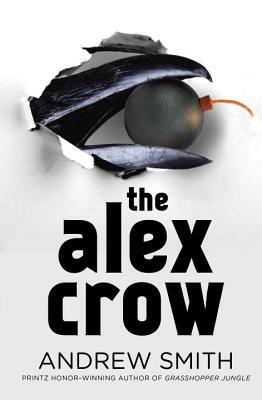 A depressed bionic reincarnated crow, a failed arctic expedition in the 19th century and a schizophrenic bomber all converge in this story, which manages to also be real and surprisingly funny.